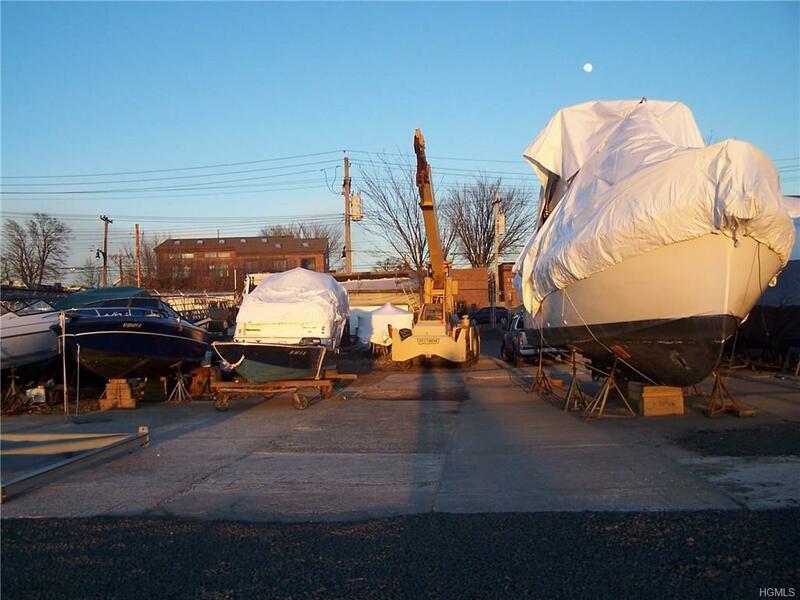 Stelter's Marina is a family owned property for over 90 years, consisting of 151 feet of City Island Ave Frontage with direct water access. 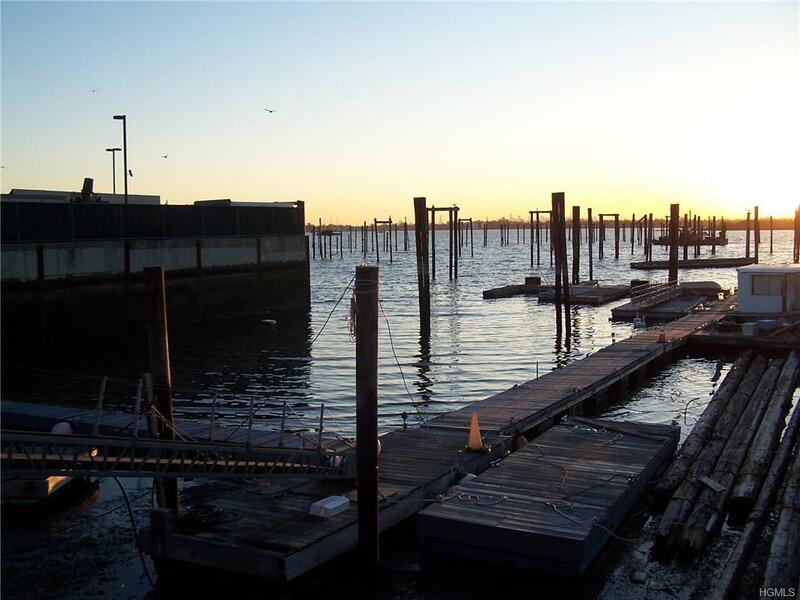 60 Slips are available with pilings going out 1000ft into the Eastchester Bay that include riparian rights + 99yr lease with substantial time remaining. 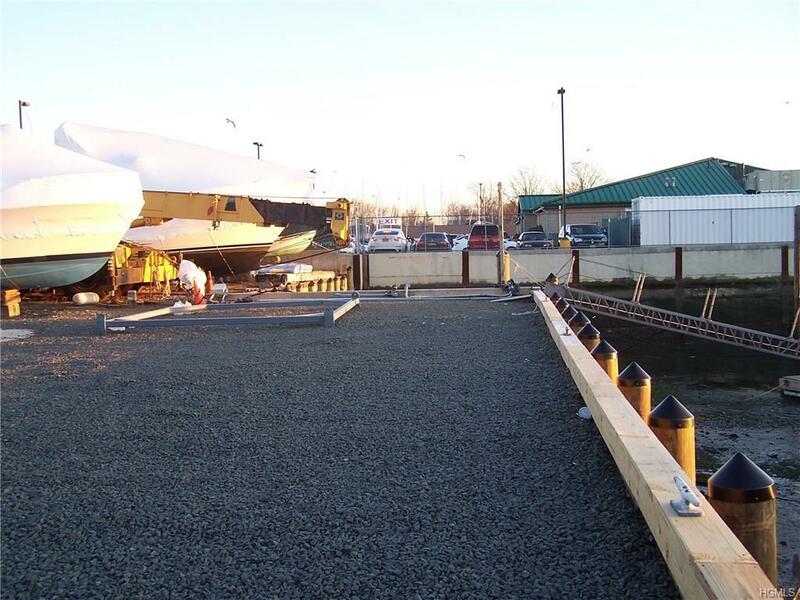 Brand new green timber sea wall was recently installed. Lot dimensions are 151' x 360' IRR. Lot area is 39,525 per NYC, (land measures a minimum of approx 27,000sf). 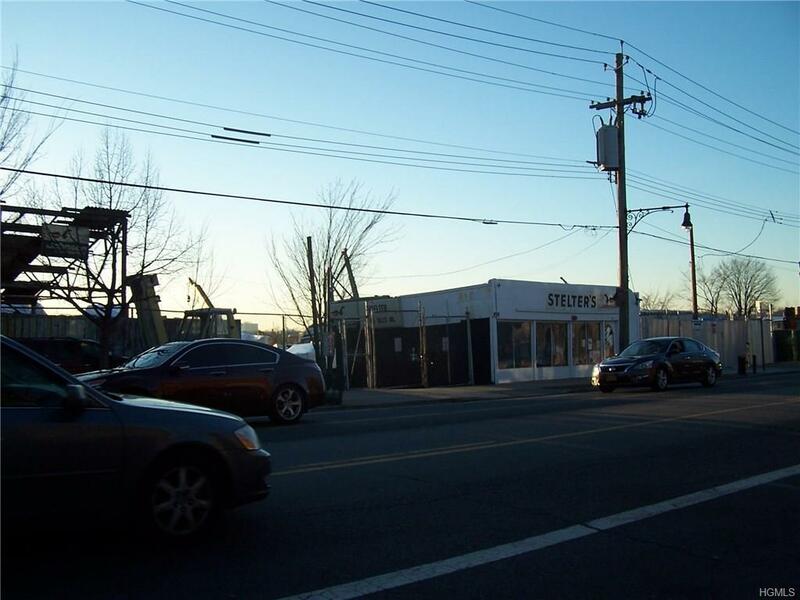 M1-1 zoning allows a building height of 50ft by special permit zoning Section 112-107. There is one building onsite 15 x 35, built in 1925. This property is being sold STRICTLY 'AS IS'. Only 20 nautical miles from Manhattan. M1-1 zoning allows for office, retail, hotel, warehouse, storage, light manufacturing, waterfront recreational activities and community facilities. Present all offers for consideration. Owner financing permitted with good credit and substantial down payment. Business and equipment are being sold separately.